Environmental Service Corp is a local business that is keen on quality and service. We hold over 50 years of experience in operations and management of public water systems and waste water treatment facilities. 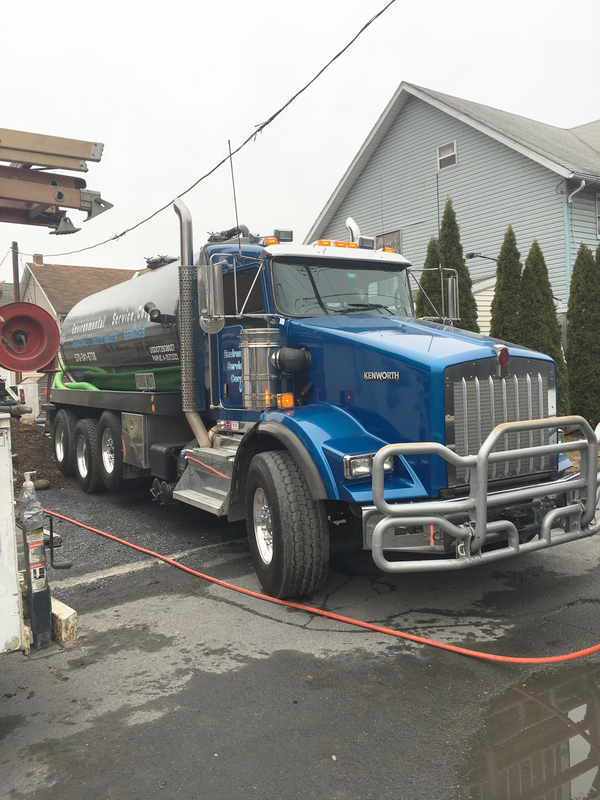 We provide a variety of services which include but are not limited to: Public water and Waste Water treatment plant operations and management, septic, sludge and grease hauling, line and pipe locating, hi vac cleaning and line jetting. Contact us today for a free estimate!